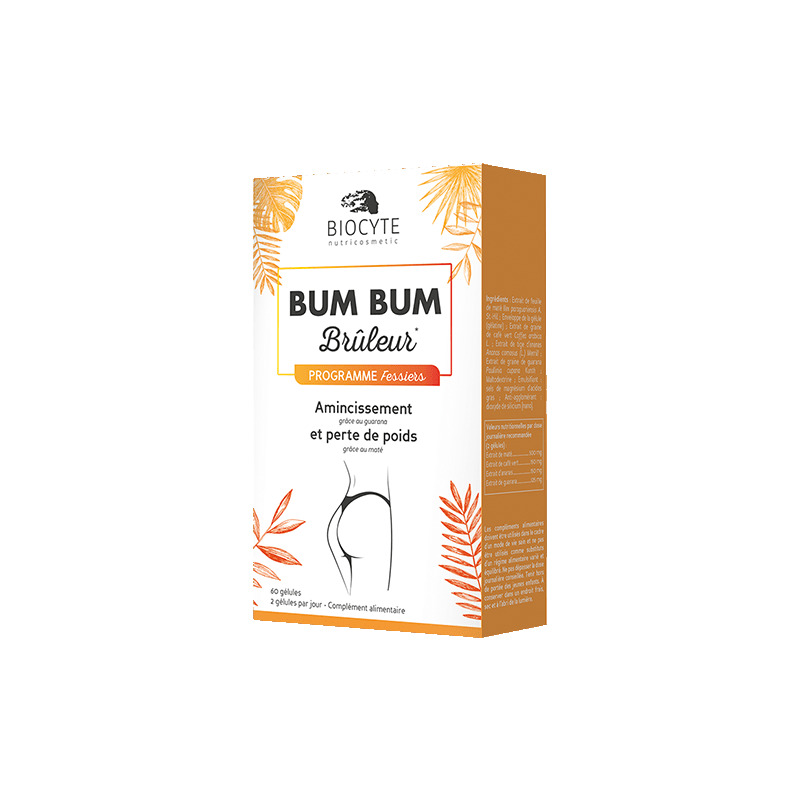 This product is part of the Bum Bum range: a programme developed to strengthen your buttocks (or "Bum Bum" as we call it). 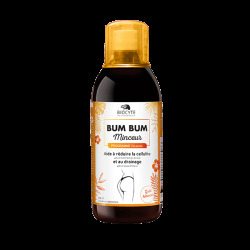 The Bum Bum fat burner is based on mate and Brazilian guarana, green coffee and pineapple. A synergy of exotic ingredients that allows you to reshape your silhouette thanks to guarana and lose weight thanks to maté. If Brazil makes you think of its beautiful beaches, samba, corcovado, exoticism and many other things, know that this country is also known for the beauty of Brazilian women. Thin and luscious, many Brazilian women have dreamy buttocks. With a year-round sunshine that rhymes with bikini, body worship is part of their lifestyle. We have been inspired by their secrets to develop the Bum Bum range and its complete programme, to reshape your Bum Bum. The maté contributes to the elimination of fats and to the management of the weight of the body. In South America, especially in Argentina, the Yerba Mate tree is used for its leaves, which are dried. When consumed in infusion, in a calabash, mate became a traditional drink that sometimes replaces coffee. Its taste is slightly bitter. Local people consume it during the day to stimulate their energy. Guarana from Brazil contains caffeine. This active helps to destock fat and eliminate fat cells, stimulating your body. 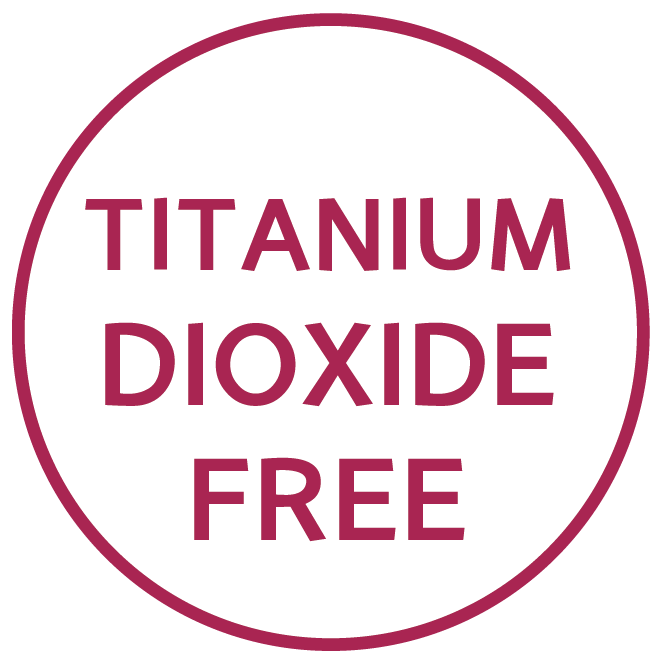 Helps fight excess weight and facilitates slimming as part of a slimming programme. Green coffee works in synergy with guarana. Pineapple extract is a source of bromelain. This asset has many virtues. Each Bum Bum product contains a code that entitles you to 1 MONTH FREE subscription to the FITNESS CINEMA video platform by logging on: planet-fitness.com/fitnesscinema. Thanks to the BUM BUM range you will get a total of 3 MONTHS FREE SUBSCRIPTION. Take 2 capsules per day in the morning with a large glass of water, with a meal. Food supplements should be used as part of a healthy lifestyle and should not replace a varied and balanced diet. Do not exceed the recommended daily dose. Keep out of reach of young children. Store in a cool, dry place and away from light.